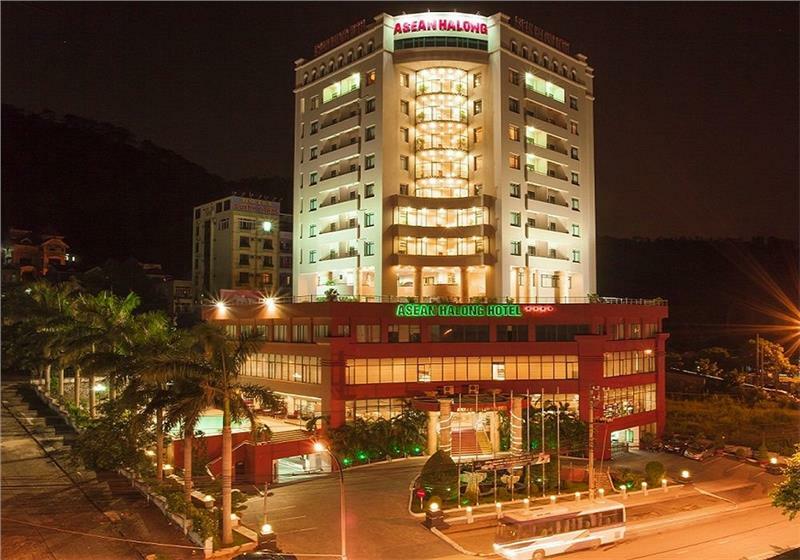 Ideally located in Halong Bay, one of UNESCO World Heritage Sites in Vienam, Asean Halong Hotel offers easy access to many places of interests in Halong such as Royal Park, night market, and a plethora of restaurants and entertainment centers. 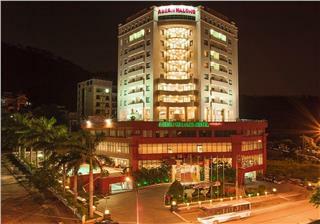 Asean Halong Hotel, one of 4 star hotels in Halong, is located in Bai Chay (Hau Can) Road, Bai Chay, Ha Long City, Quang Ninh Province, Vietnam. This 4-star hotel has 101 guestrooms with five room options including Superior, Deluxe, Suite, Family Connecting, and Asian Suite. 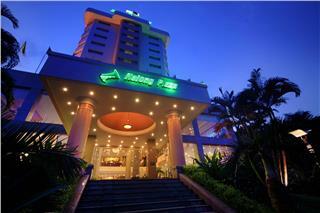 Generally, all room types in Asean Hotel are spacious, stylishly-designed, and well-furnished. 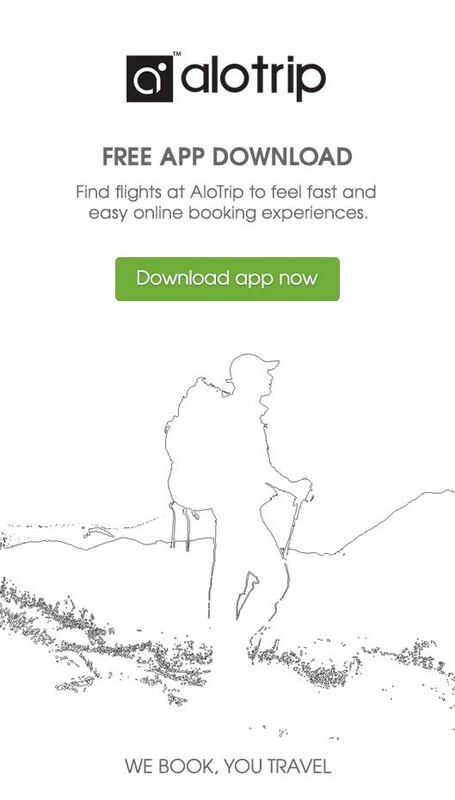 The room rates are from USD 80 – 250 depending on room types. Like other Halong hotels, Asean Hotel features basic facilities and services such as bar and restaurant, meeting facilities, health club, business center, express check-in/check-out, facilities for disabled, airport transfer, 24-hour room services, and so on. The hotel has two restaurants (Elegant Restaurant and Oriental Restaurant) to meet guest’s requirement of foods and drinks. Health Club is an ideal place to relax with different treatments such as foot massage, body massage, Thai massage… For businessmen, the hotel offers 2 meeting rooms (located in the 3rd floor and 12th floor) with the size of 120 – 150 square meters. These rooms are specially designed and decorated designed for meeting delegations, association, and conference. Asean Halong Hotel has 101 guestrooms which are classified into five types including Superior, Deluxe, Suite, Family Connecting, and Asian Suite. Family Connecting has one big room with a large bed for parents, a room with 2 single beds for children, 1 living room space activities for the whole family. + The only room on the 10th floor with high equipment levels. As one of Halong 4 star hotels, Asean Halong Hotel provides recreational facilities such as fitness center, outdoor pool, and health club. Offering three package types including Standard Package, Deluxe Package, and VIP Package, Health Club in the hotel promises to bring guests an ideal place to unwind after a long journey or excursion. With these packages, guests can enjoy shower, steam, sauna, body massage, foot massage depending on the package chosen. Please be noted that these services opens from 2.00 pm to 11.00 pm. Referring to dining areas, Asean Halong Hotel has two main restaurants to serve guests which are Elegant Restaurant and Oriental Restaurant. Elegant Restaurant is lying on the first floor with the space of 180 square meters. With the seating capacity of 200 guests, Elegant Restaurant caters American Buffet Breakfast for guests in-house, A-La-Carte, set menu for Lunch and Dinner, Asian cuisine 24/24 hour. Meanwhile, Oriental Restaurant is situated on the second floor with the total area of 500 square meters. The restaurant can accommodate up to 400 – 500 guests. Oriental Restaurant is designed with podium to set up sound; lighting system can serve modern large banquets, weddings or cultural performances. In the left side of the restaurant is the VIP dining room. This small dining room can accommodate about 15-20 guests. VIP dining room is a separate space for small groups. In addition, Asean Halong Hotel has a bar in the hallway near the pool. Guests will be provided a plenty of beverages, cocktails, and wine there. Children can be free of charge or will be charged differently depending on their ages. Halong Plaza Hotel is one of Halong 4 star hotels offering guests 200 well-appointed guestrooms and basic and advanced facilities and services to ensure guests a comfortable and wonderful trip in the World Heritage Site of Vietnam. Tuan Chau Island Holliday Villa has three types of villa involving Pine Hill Villa, Promenade Villa, and Beachfront Villa. Each villa offers different kinds of guestrooms such as Deluxe Room, Mandarin Suite, Executive Suite, and Presidential Suite. 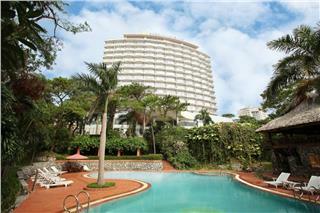 Saigon Halong Hotel is the biggest hotel in Halong owning 222 guestrooms and villas. Featuring modern facilities and friendly services, Saigon Halong Hotel has provided guests a good dwelling place to relax and explore Halong Bay. Halong Pearl Hotel is idyllically located in the heart of the city, just a-step away to the beach, within walking distance to major sightseeing, shopping and tourist locations. 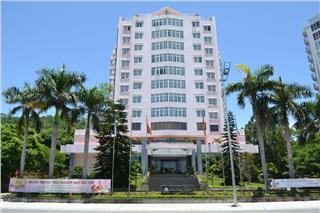 This is considered as one of deluxe hotels in Halong. 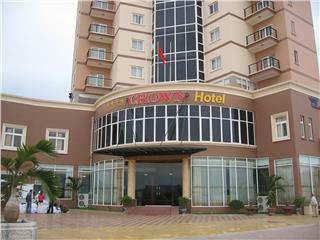 With an ideal location, Crown Hotel is a perfect choice for guests to stay for relaxing or going in business. The hotel possesses 72 well-appoint rooms bringing to guests a sense of relaxation and tranquility when staying here. 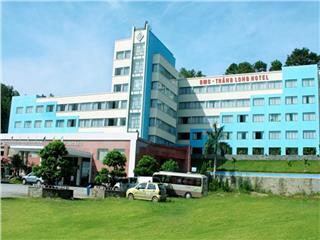 Hidden Charm Hotel is located in the center of Tuan Chau International Tourist Area. The hotel possesses 50 comfortable and convenient rooms full of necessary and modern amenities to meet all needs of guests. 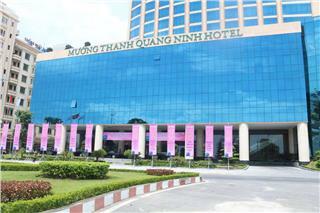 Possessing over 500 luxurious and elegant rooms and suites, Muong Thanh Quang Ninh Hotel offers a wide range of best services from opulent accommodation and modern entertainment to important conference and events. 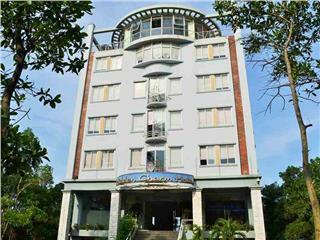 BMC Thang Long Hotel is one of the best budget hotels in Halong City. 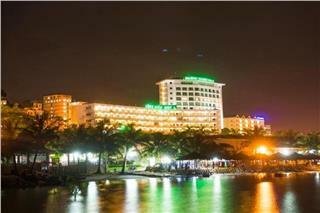 The hotel is located near the beach with 83 modern rooms and suites. From the hotel, guests can travel to famous attractions in Halong Bay as Halong Market, and Tuan Chau Island. Are you looking for a luxury hotel with reasonable price but excellent services? 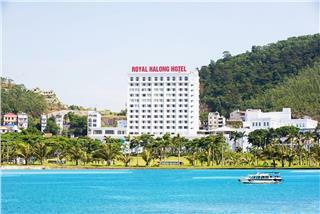 Royal Halong Hotel is your perfect choice. 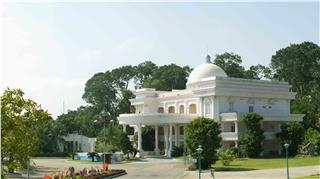 The hotel offers a wide range of services from accommodation to entertainment. You will be definitely satisfied when staying here.